To kick start the Christmas period, join us Wednesday the 12th December to enjoy our annual Christmas Concert! 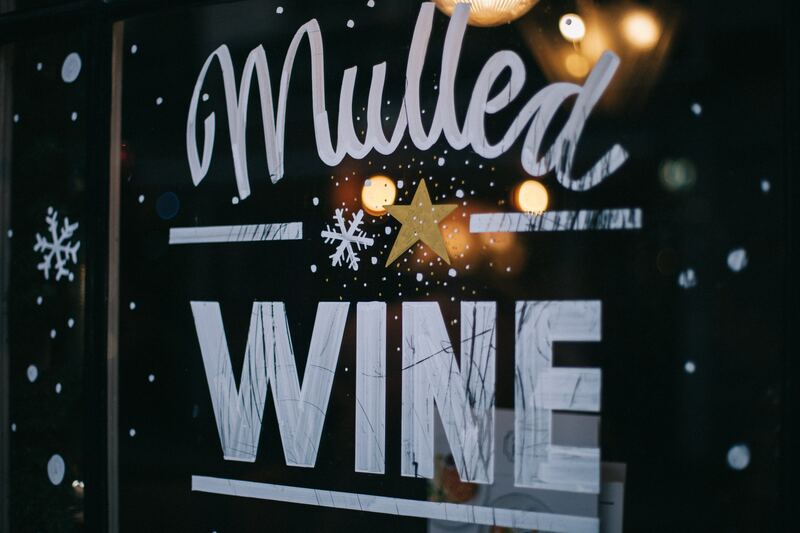 The Centre will provide nice specialties such as a glass of mulled wine and mince pies. The evening will be a great way to immerse yourself in the Christmas spirit! We will be joined by The Royal High School students who will be performing a variation of musical performances throughout the night – not to be missed! Get spoiled before Christmas day and grab a raffle ticket at the event to win amazing and surprising prizes! It will also be a great occasion to see everyone before the annual Christmas closure of the Centre over the Festive period. 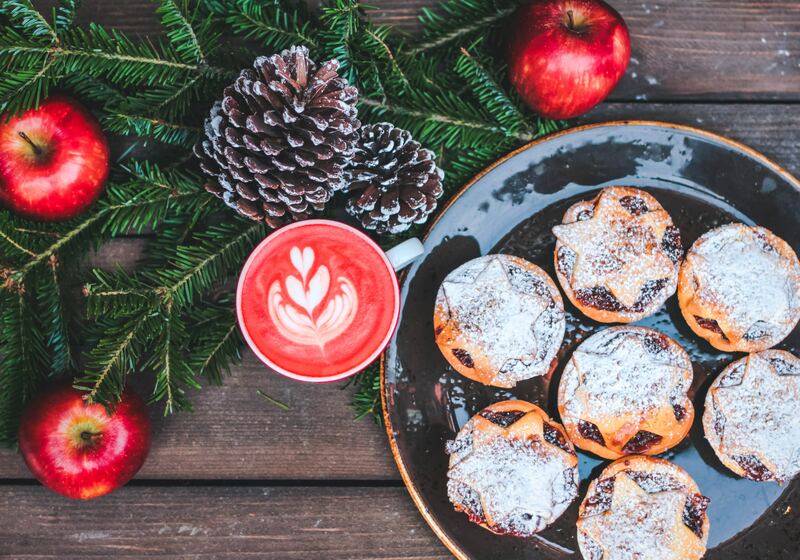 Remember, we will be closed from Thursday 20th December 2018 to Monday 4th January 2019. 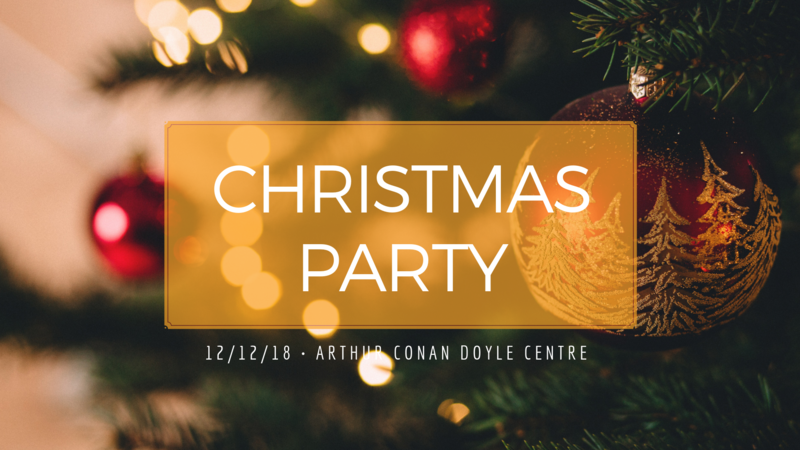 The Christmas Party will be open to everyone! Only £2 donation at the door and you will be able to enjoy all good things during the evening.